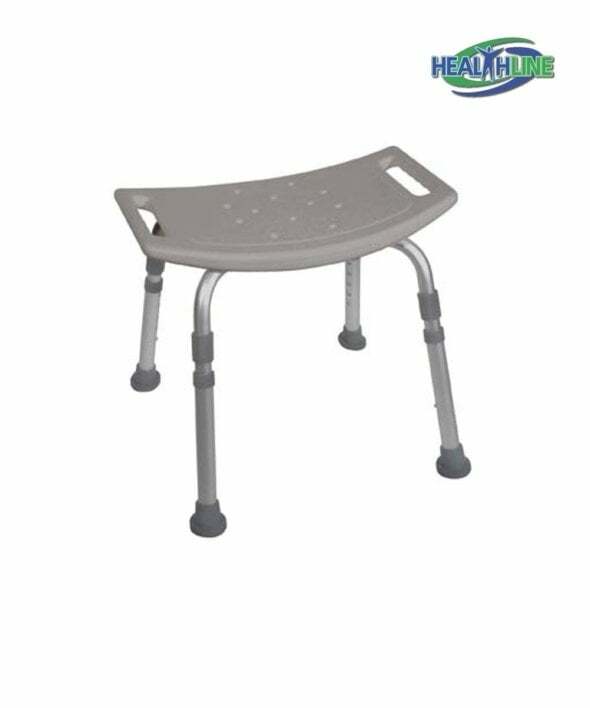 This bath aids for elderly has a very similar structure to a bath bench with back. Same high quality blow molded plastic, medical grade quality, sturdy aluminum legs and suction cups at the tip of each leg. A stable and secure solution for bathing of bariatric, elderly or post-surgery patients. The seat is 20 inches wide, 12 inches deep and has practical drainage holes to keep extra water away so that the patient stayed tight and secure with no risk of slipping and falling. Height adjustable legs are created durable and stable to fit any bath tub, shower or height. The stool goes up to 19.75 inches height and down to 15.75 inches. The simple structure of this bath stool provides the maneuverability and ease of movement for every user. Quality lightweight aluminum alloy frame provides simplicity of use, transport and storage weighing only 4.5 lbs. 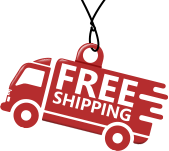 This product can take up to 300 pounds in weight and does not require any tools whatsoever for collection or height adjustment.